Go to JOB in the navigation. Find and click on the job. 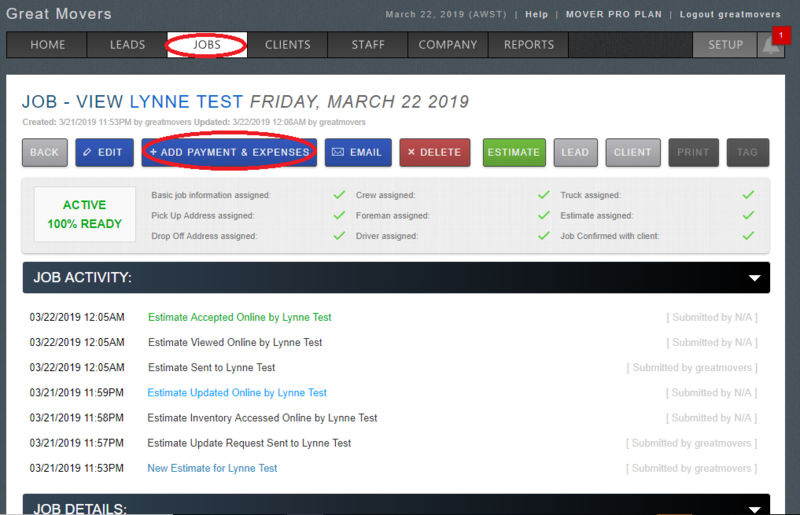 Click on Send Invoice tab and the client will get an email of the invoice.